Within 24 Hours from the time of Reservation - No Refund. Between 24 Hours to 48 Hours - 70% Refund. Before 48 Hours - 90% Refund. 2% transaction charge will be levied for every cancellation. No Refund for cancellation of Dormitory Booking. Between 24 Hours to 48 Hours - 50% Refund. Before 48 Hours - 75% Refund. The Same Rule will be applied to Hotel Kanniyakuamri and Courtrallam during season period. Only one preponement / postponement is permitted before 48 hours subject to availability of accommodation. 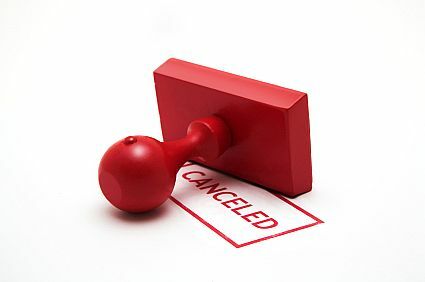 After availing one postponement or preponement no cancellation is permitted. CGST and SCGT will be charged as per rules on lodging bills at Hotels. Online customers can cancel/postponment their Accommodation in TTDC online website using their login ID. For online customers, refund for cancellation will be credited to thier card account by online. Catering facilities available in all TTDC Group of Hotels.